We help you create and implement investment portfolios designed to grow and protect your assets with an emphasis on cash flow growth. 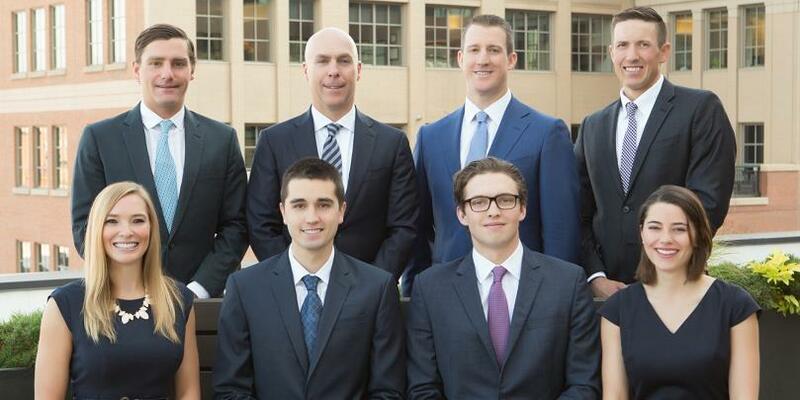 As the Denver team of Morgan Stanley Private Wealth Management, we work with a select clientele of affluent families and institutions from across the mountain states and beyond. Our clients are dynamic people who have built and led successful enterprises and created significant wealth in the process. Our goal is to help them create, implement and maintain highly customized investment strategies to protect their assets, support their lifestyles and leave enduring legacies. Our team consists of two partners and five analysts. We combine our individual talents into a cohesive team focused on your success. Drawing upon our own experience and the vast global resources of Morgan Stanley, we deliver comprehensive wealth management capabilities, provide an exceptional level of service and dedicate ourselves to helping you achieve your goals. We focus exclusively on a small number of families with significant financial resources, so we can provide each with the highest levels of service. We follow a discipline approach to investing focusing on quality, liquidity, transparency and year-over-year cash flow growth. For over 20 years, we have helped successful entrepreneurs and executives create tax-efficient strategies to manage concentrated equity positions and low basis securities, and transfer wealth to younger generations. We work with a small number of successful individuals, families and a select group of institutional clients. Other families live further away, or have found other pathways to success. They are all intelligent, sophisticated people who have high demands of their key advisors. Many have unique and intensive financial, wealth planning, and trust & estate needs. They appreciate candor, competence and attention to detail. They look to us for an experienced perspective, world-class resources and honest, forthright advice. We understand that our success is wholly dependent on every clients’ trust and satisfaction, and have dedicated ourselves to helping each of our clients succeed on their own terms. Shawn’s focus is developing tax-efficient global portfolios targeting long-term capital appreciation for wealthy individuals and family groups. 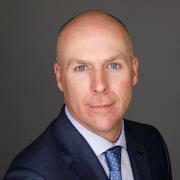 Shawn serves as the Chief Investment Officer for our clients. Shawn is a native of San Antonio, Texas. He attended Metropolitan State College in Denver, Colorado and graduated with a Bachelor of Science in 1991. From 1991 to 2001, Shawn worked for RAF Financial Corporation specializing in institutional fixed income and bank risk analytics. In 2001, Shawn joined Morgan Stanley as a wealth advisor. He completed the Senior Financial Advisor Program at the Wharton School of Business at the University of Pennsylvania in 2003. Shawn was recognized as one of Colorado’s top ranked advisors by the Research Magazine (2005) and as one of Colorado’s Top 10 Wealth Advisors (2006 and 2007) by the Denver Business Journal. Shawn has been recognized by Barron’s magazine state-by-state ranking of America’s top financial 1,000 advisors annually since 2009, and was recently ranked #1 in Colorado for a second year running. Shawn is a member of the University of Colorado – Denver Business School Development Board. Shawn lives with his wife and daughter in Denver, Colorado. Max’s primary focus is on alternative investment solutions, concentrated stock strategies and lending solutions, and he orchestrates the team’s business development efforts. Max Bull develops customized investment management and wealth planning solutions for entrepreneurs, corporate executives, professional athletes, and families with substantial assets. Originally from Faribault, Minnesota, Max graduated from the University of Denver with a BS in finance. Max was a national CoSIDA academic award winner and co-captain of the 2003-04 NCAA national championship hockey team. 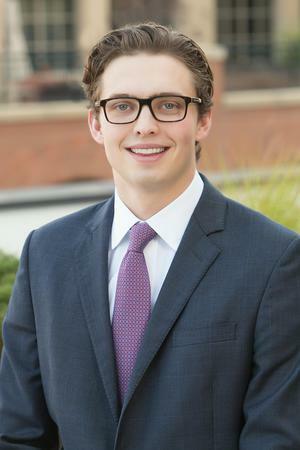 While in college, he interned with Shawn Fowler, and joined the firm after graduating. He earned membership in the Firm’s prestigious President’s Club in 2016. 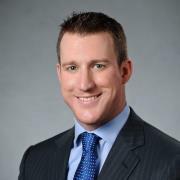 Max was named to On Wall Street Magazine’s listing of “Top 40 Advisors Under 40” nationally in 2017 and 2018 and recognized in Forbes Magazine’s inaugural list of “America’s Top Next Generation Wealth Advisors”. Additionally, he was named and recognized in Barron's as a Top Advisor in 2017. Max is a member of the University of Denver Student Development Committee and Daniels College of Business Alumni Advisory Board. He is an avid supporter of Shattuck-St. Mary’s School, DAWG Nation Hockey Foundation and Stupid Cancer. Max resides in Denver with his wife, Kea, and son, Gunnar. 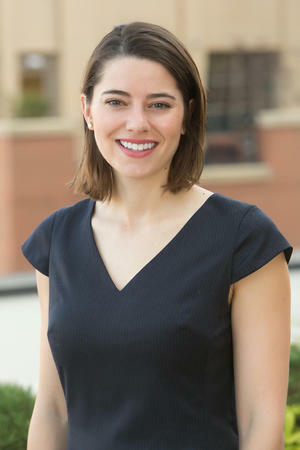 Colleen Gawey joined the team in 2013 after graduating from the University of Colorado at Boulder’s Leeds School of Business in 2012 with a BS in Finance and a minor in German. Colleen works closely with Shawn Fowler & Max Bull to create highly customized investment solutions for our clients. Her focus includes assisting with business development and portfolio management spanning all asset classes including equities, fixed income, and alternative investments. 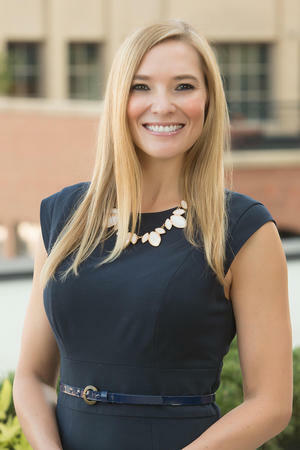 She works directly with Shawn and Max to help solve our clients’ most complex matters including pre-liquidity planning, 10b5-1 plans, lending solutions, and special situations investing. Colleen is series 7 & 66 registered with FINRA. Originally from Tulsa, Oklahoma, Colleen has lived in Colorado since 2008 and enjoys cycling, skiing, & hiking in her free time. A member of the team since 2016, Vanessa VandeBurgt works to create an outstanding service experience for the teams clients. Vanessa serves as an operations manager, responsible for a broad range of ongoing client service and operational efforts. Vanessa received her B.B.A. in finance from Baylor University, where she was also a member of the Bears softball team. She is Series 7 & 66 registered with FINRA. 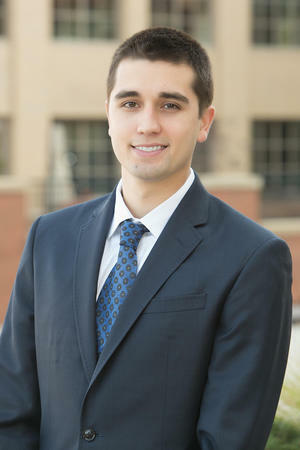 Matthew Connell joined the team in 2017, after graduating from the University of Denver, where he studied Finance and Psychology. Matthew primarily focuses on current client allocations. He is Series 7 & 66 registered with FINRA. Originally from Chicago Illinois, Matthew has lived in Colorado since 2013. He enjoys golfing, snowboarding, rock climbing, and scuba diving. 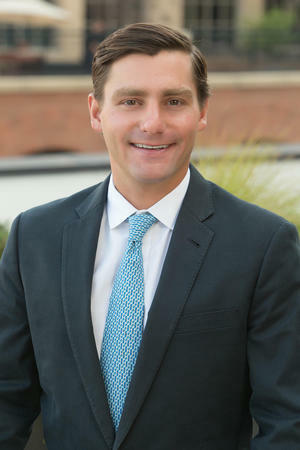 Hamilton Connors joined the Fowler Bull Group in 2018, after graduating from the University of Denver, where he studied Finance and Art History. Hamilton primarily focuses on current client allocations, alternative investment solutions, and holds both his Series 7 and Series 66 licenses. Originally from Denver, Hamilton enjoys skiing, traveling, soccer, and basketball. Jake joined the Fowler Bull Group in 2018. He graduated from the College of Charleston in South Carolina with degrees in Business Administration and Hospitality Management. Jake primarily focuses on current client allocations and new business development. In his free time, Jake enjoys fly fishing, playing ice hockey and is the best skier on the mountain.